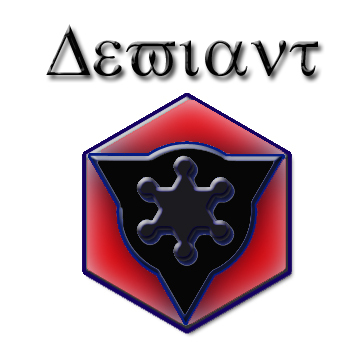 Deviant - Clan Deviant is essentially a merger of four established clans namely: Legions, Glory, Genesis, Dragoons. The goal of this clan is to organize players to enjoy this game as much as possible and to share this experience with others. " Embrace The Triumph "
Main Site History of the organization goes way back in Flyff. We established are own form of council usining the Water Margin. We welcome casual and serious gamers alike. The guild stands for equality and bonds. Friendster To conquer a territory is Grand but to endure in the perfect land and fight on is Divine! VamPirisM Clan Image We are the VamPirisM clan, and you can join us to conquer the land of perfect world with unity, love and friendship. Shalom!